This 1986 David Cronenberg classic gives new meaning to "ironing the bugs out." 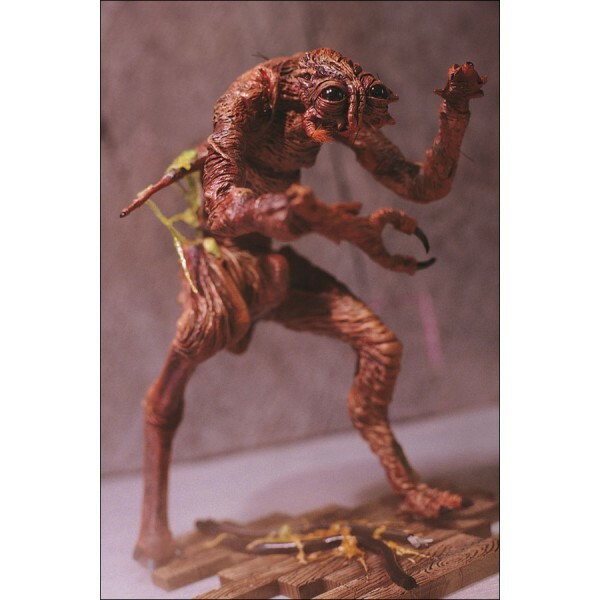 The Brundlefly, a computer synthesis of human and housefly DNA, is an entirely new species. 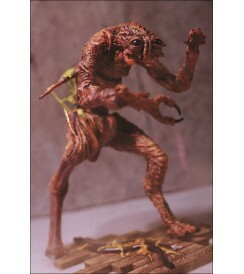 The Fly action figure is 6 1/2 inches tall with 10 points of articulation and comes complete with a custom drool base.